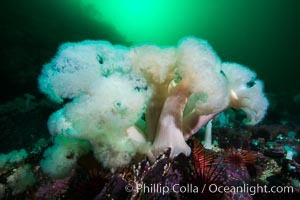 Giant Plumose Anemones cover underwater reef, Browning Pass, northern Vancouver Island, Canada Plumose Anemone Photo. 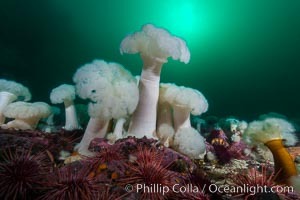 Giant Plumose Anemones cover underwater reef, Browning Pass, northern Vancouver Island, Canada Plumose Anemone Picture. 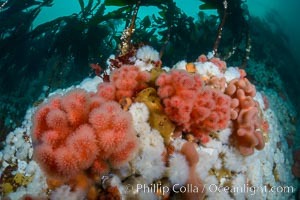 Pink Soft Coral (Gersemia Rubiformis), and Plumose Anemones (Metridium senile) cover the ocean reef, Browning Pass, Vancouver Island Stock Photography of Plumose Anemone. 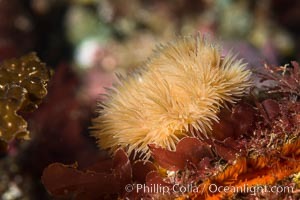 Plumose Anemone, Metridium farcimen, Hornby Island, British Columbia Photograph of Plumose Anemone. 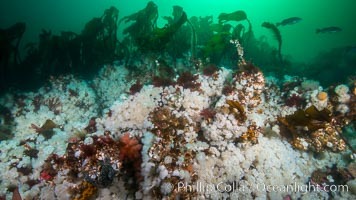 Plumose Anemone, Metridium farcimen, Hornby Island, British Columbia Plumose Anemone Photos. 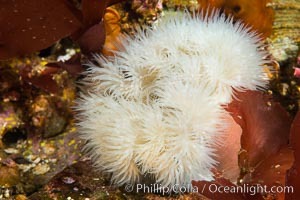 Plumose Anemone, Metridium farcimen, Hornby Island, British Columbia Plumose Anemone Image. 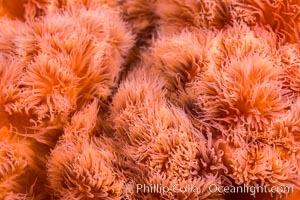 Plumose Anemone, Metridium farcimen, Hornby Island, British Columbia Professional stock photos of Plumose Anemone. 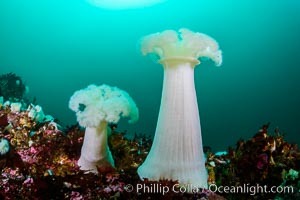 Plumose Anemone, Metridium farcimen, Hornby Island, British Columbia Pictures of Plumose Anemone. 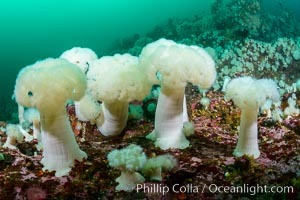 Plumose Anemone, Metridium farcimen, Hornby Island, British Columbia Plumose Anemone Photo. 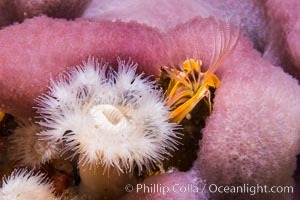 White plumose anemones Metridium senile with purple sponge and barnacle, Vancouver Island Plumose Anemone Picture. 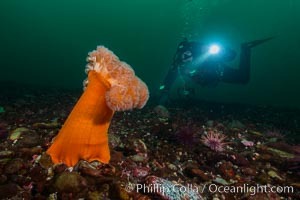 Giant Plumose Anemones cover underwater reef, Browning Pass, northern Vancouver Island, Canada Stock Photography of Plumose Anemone. 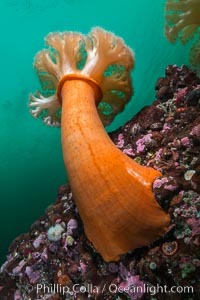 Plumose Anemone, Metridium senile, Hornby Island, British Columbia Photograph of Plumose Anemone. 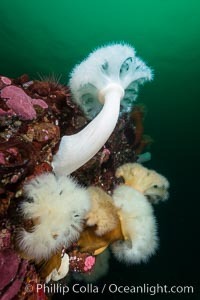 Plumose Anemone, Metridium senile, Hornby Island, British Columbia Plumose Anemone Photos. 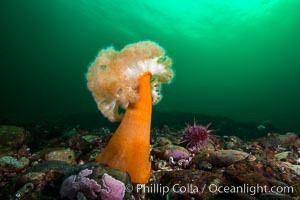 Plumose Anemone, Metridium senile, Hornby Island, British Columbia Plumose Anemone Image. 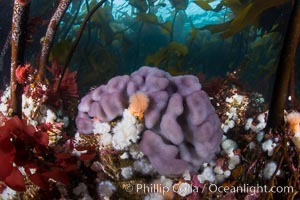 Purple sponge with white and orange metridium anemones, below bull kelp forest, Browning Pass, Vancouver Island Professional stock photos of Plumose Anemone. 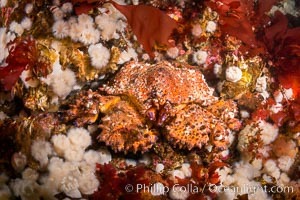 Lopholithodes mandtii Puget Sound King Crab amid a field of plumose anemones and red kelp, Queen Charlotte Strait, Canada Pictures of Plumose Anemone. 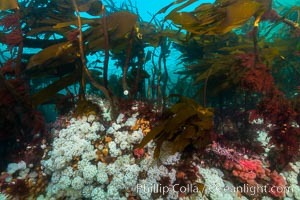 Plumose anemones and Bull Kelp on British Columbia marine reef, Browning Pass, Vancouver Island, Canada Plumose Anemone Photo. 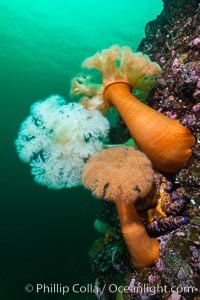 Plumose anemones and Bull Kelp on British Columbia marine reef, Browning Pass, Vancouver Island, Canada Plumose Anemone Picture. 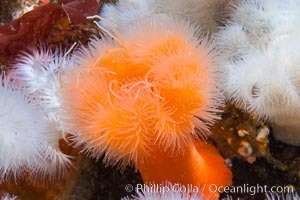 White and orange plumose anemones Metridium senile, Vancouver Island Stock Photography of Plumose Anemone. 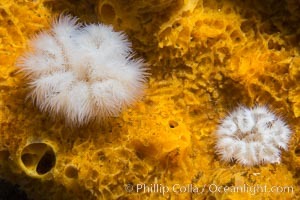 White Plumose anemones Metridium senile and Yellow Sulphur Sponge, Vancouver Island Photograph of Plumose Anemone. 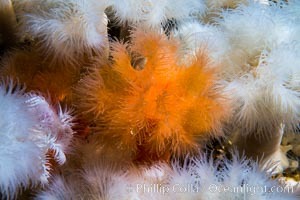 White and orange plumose anemones Metridium senile, Vancouver Island Plumose Anemone Photos. 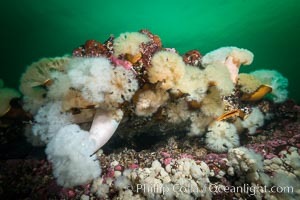 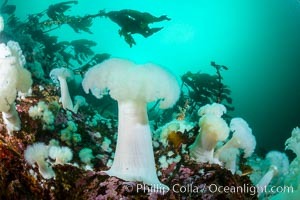 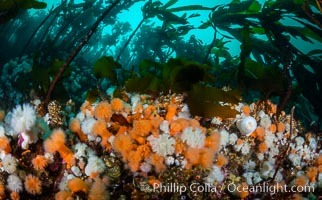 Giant Plumose Anemones cover underwater reef, Browning Pass, northern Vancouver Island, Canada Plumose Anemone Image. 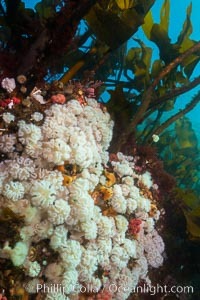 Giant Plumose Anemones cover underwater reef, Browning Pass, northern Vancouver Island, Canada Professional stock photos of Plumose Anemone. 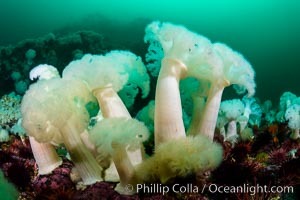 Giant Plumose Anemones cover underwater reef, Browning Pass, northern Vancouver Island, Canada Pictures of Plumose Anemone. 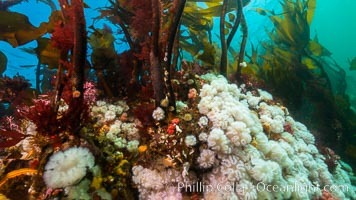 Plumose anemones and Bull Kelp on British Columbia marine reef, Browning Pass, Vancouver Island, Canada Stock Photography of Plumose Anemone. 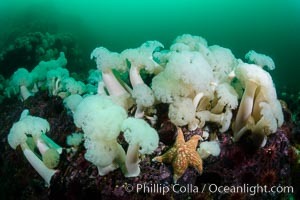 Plumose anemones and Bull Kelp on British Columbia marine reef, Browning Pass, Vancouver Island, Canada Photograph of Plumose Anemone. 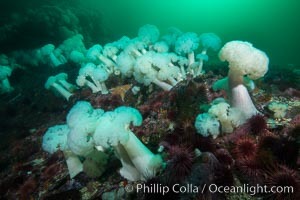 Giant Plumose Anemones cover underwater reef, Browning Pass, northern Vancouver Island, Canada Plumose Anemone Photos. 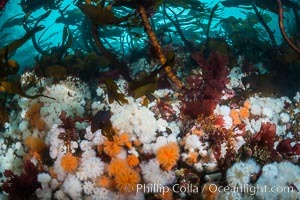 Plumose anemones and Bull Kelp on British Columbia marine reef, Browning Pass, Vancouver Island, Canada Plumose Anemone Image.